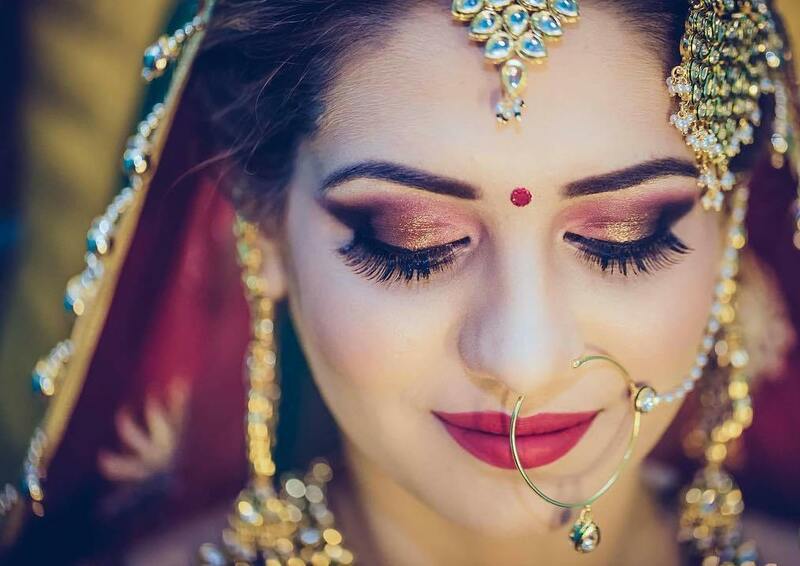 The word ‘Mehndi’ alone is sufficient enough to fill our mind with sweet & adorable thoughts like beautiful Mehandi designs, dance, and fun in a Mehandi ceremony, and brides with stunning Mehendi on their hands. 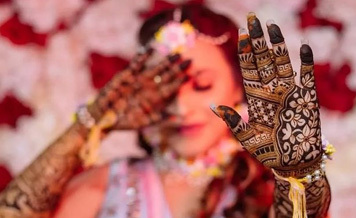 Mehndi is an indispensable part of Indian weddings as well as other festive occasions. Whether it is a Diwali, Holi, Karwachauth, or other significant events, you will find women applying the Mehandi on their hands and feet. 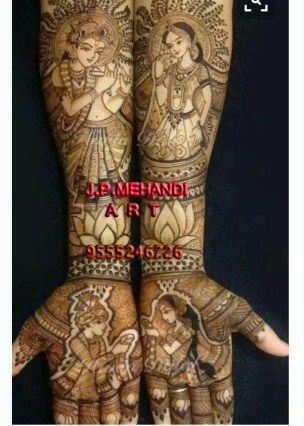 The key reasons why a bride put Mehandi on her hands are it is considered as a good omen and it exemplifies the love of the bride for the groom and his family. But producing a beautiful Mehandi is quite a daunting task and it’s not every bride cup of tea to draw the Mehandi on her own, amid the hassle of wedding preparation. Also, it requires skills and years of practice to produce the most intricate of Mehndi designs quickly. 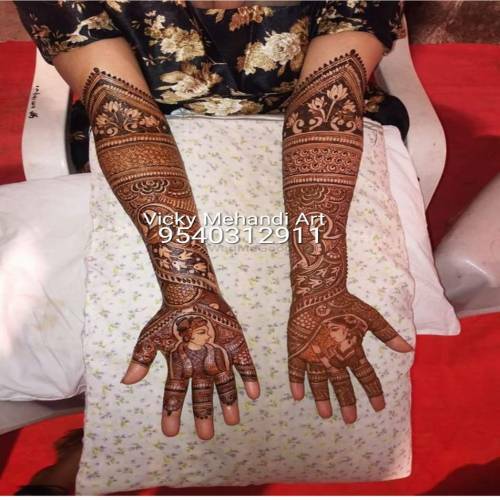 One time-savvy way to get rid of the stress of having a stunning bridal Mehandi is to hire the Best Bridal Mehandi Artists in Delhi. 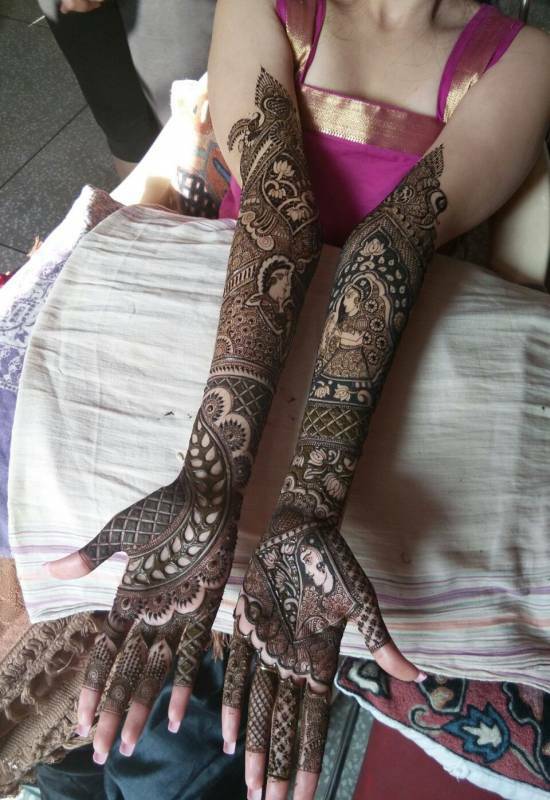 And when it comes to finding an affordable and proficient Mehndi artist in delhi, shaadidukaan makes the things seamless for you. 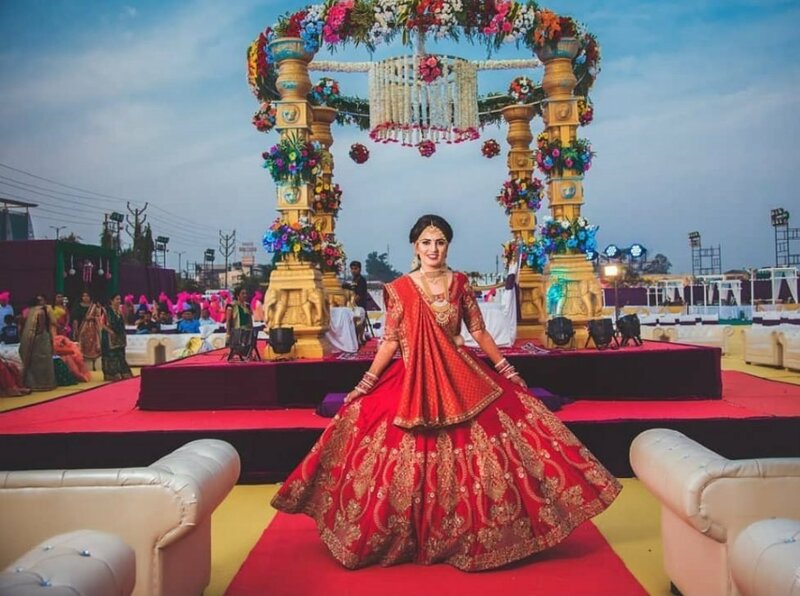 We have a colossal selection of Delhi city top Mehandi artists who have years of experience and can produce stunning Mehandi designs at your wedding which you have never seen before. 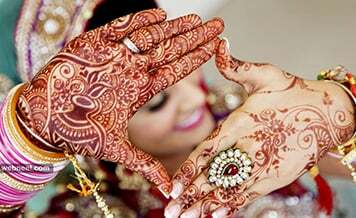 Book the best Mehandi artist from shaadidukaan.com right away and fulfill your wish to have a beautiful bridal Mehndi. 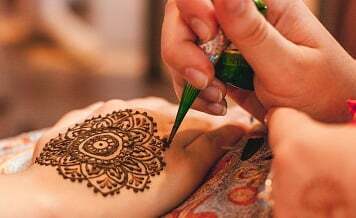 Those who have a dearth of time and covet to have out-of-the-box Mehandi designs on their hands can understand the value of a Mehndi Artist in Delhi. We have compiled some attributes that perfectly conveys why you should hire a professional Mehandi artist. 1. Unique & Beautiful Mehandi Designs - Mehandi artists are creative beings. 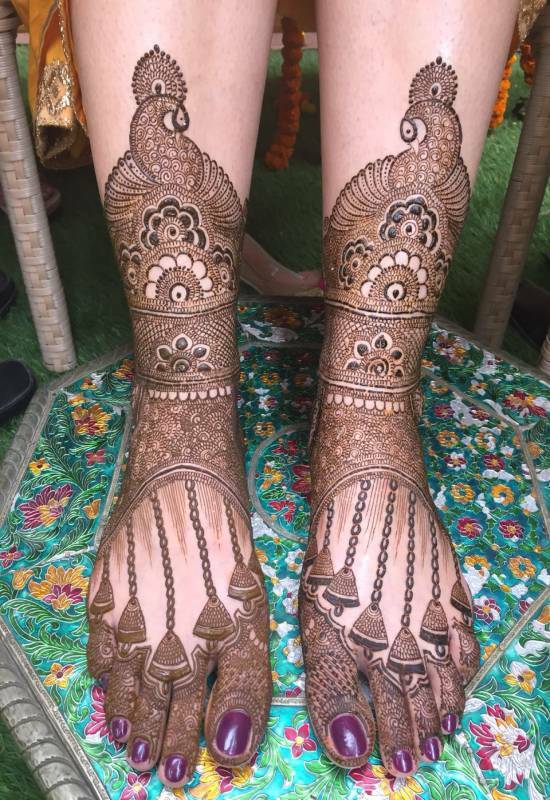 They scratch their heads hard and hon their skills on a regular basis so that they can render unique and utterly beautiful Mehandi designs to the clients. 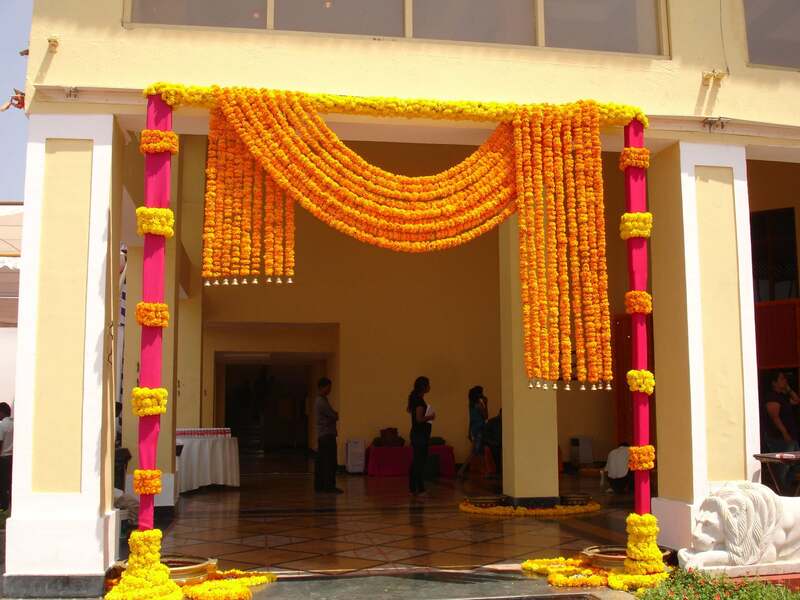 They have a thumping selection of Mehandi designs that can make any bride go gaga. 2. Highly Proficient– When it comes to producing a Mehandi quickly without a smidgen of the mistake, no one can match Mehandi artists. They can produce awe-struck Mehandi designs on your hands without consuming much of your time. 3. 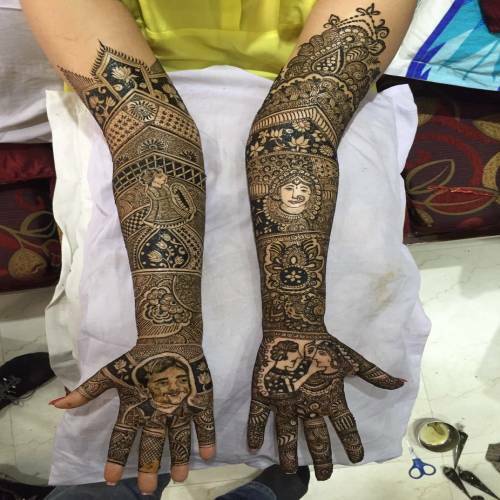 Time-Savvy– It takes a lot of time and immense efforts to produce a spectacular Mehandi on the hands. 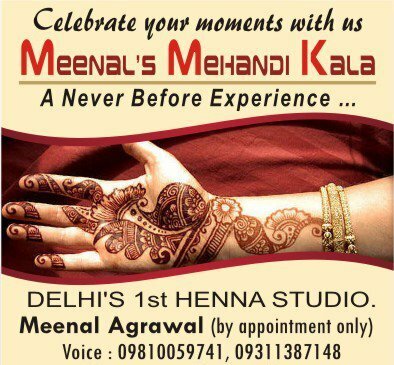 While you take hours to produce the Mehandi, a professional top Mehndi artist in delhi ncr will do it in a couple of minutes. 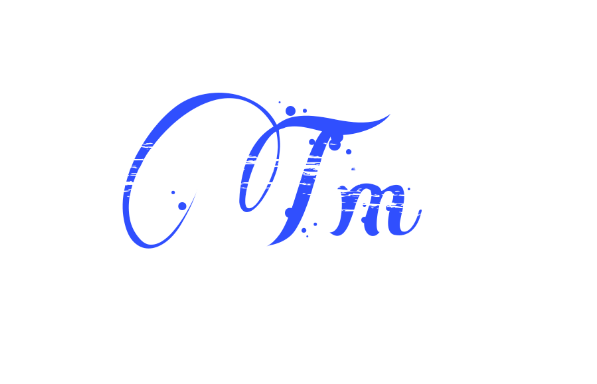 What To Discuss With The Professional Mehandi Artists Before You Book Them? 1. 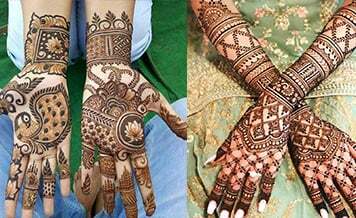 Cost– Some professional Mehendi artists for wedding in Delhi charge on per hand basis, while others charge on per hour basis. 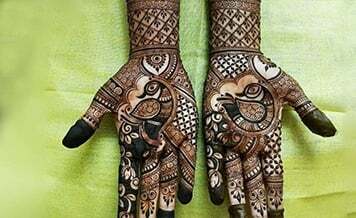 According to the number of people who want to have Mehandi on their hands, ask Mehandi artists, how they charge the clients and is there any scope of negotiation? 2. 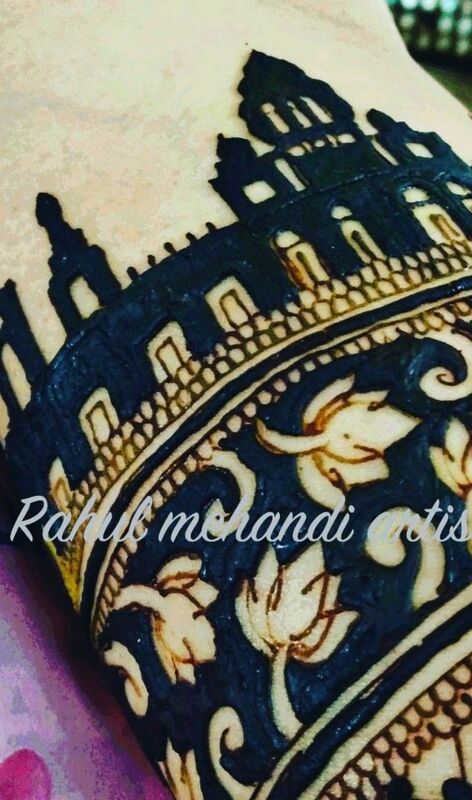 Portfolio & Creativity – To check the competency and creativity of the Mehandi artists, go through their portfolio meticulously and check whether the artist is worth hiring or not. While checking the portfolio give attention to, for how many clients an artist has worked till yet. And is the work of the artist fitting to your expectations or not? 3. 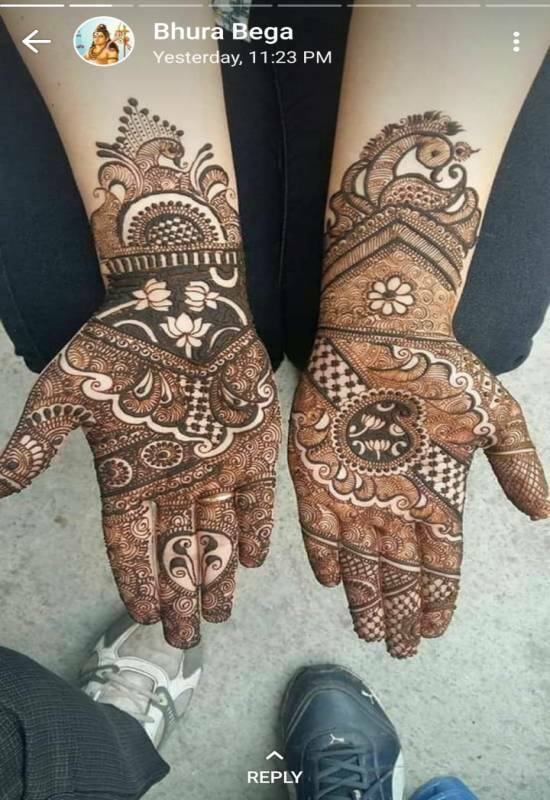 Professional Team– A single Mehandi artist cannot produce the Mehandi on every woman hands in a wedding ceremony within a limited time period. 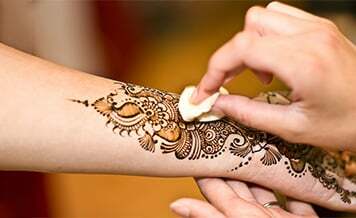 The team of skilled Mehendi Artists is needed to cater to everyone’s requirements. 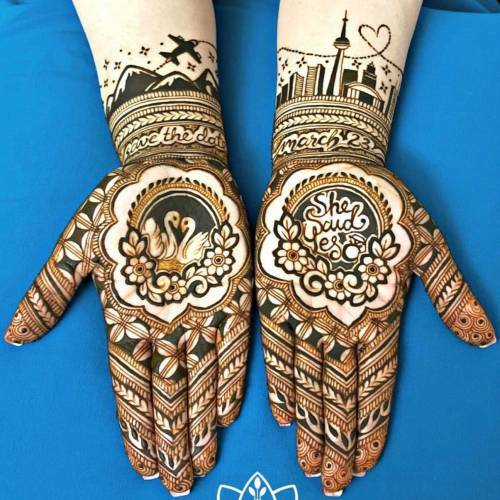 Ask the Mehandi artists you wish to hire, do they have the team of Mehandi artists who can take care of the guest’s wishes of having beautiful Mehandi designs?